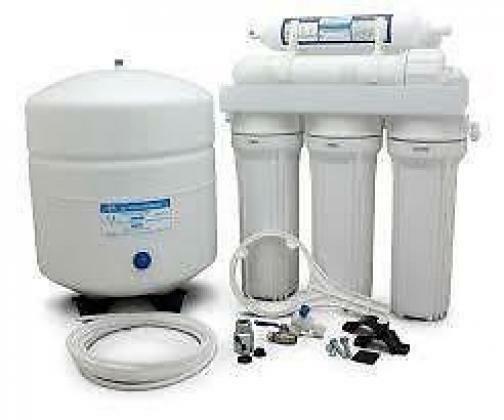 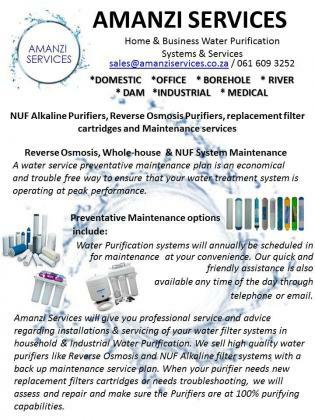 Call us for all your sales, Servicing and installations of NUF Alkaline Purifiers, Reverse Osmosis Water Purifiers, Inline Water purifiers, Industrial Purifiers, Whole House or Borehole Water Purifiers, Outdoor Water Purifiers. 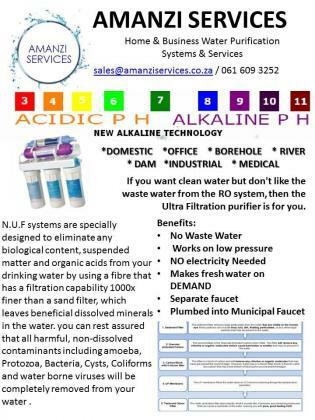 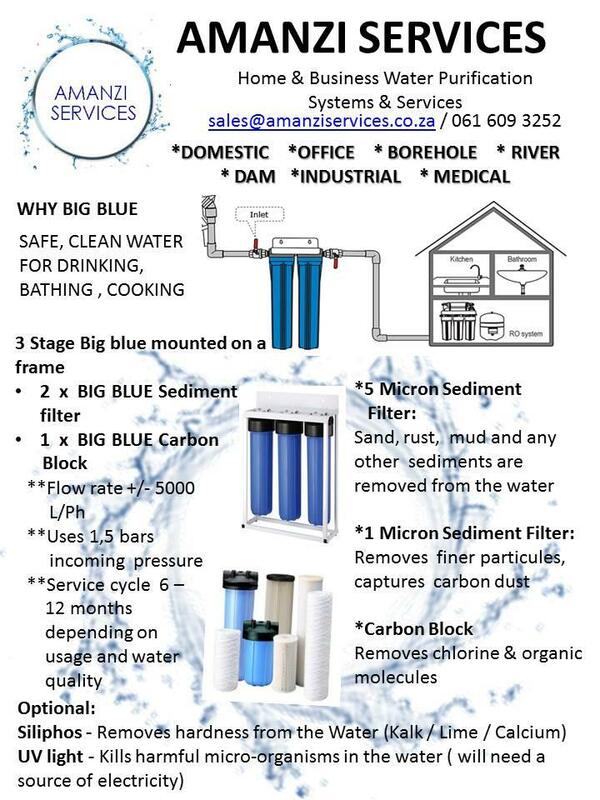 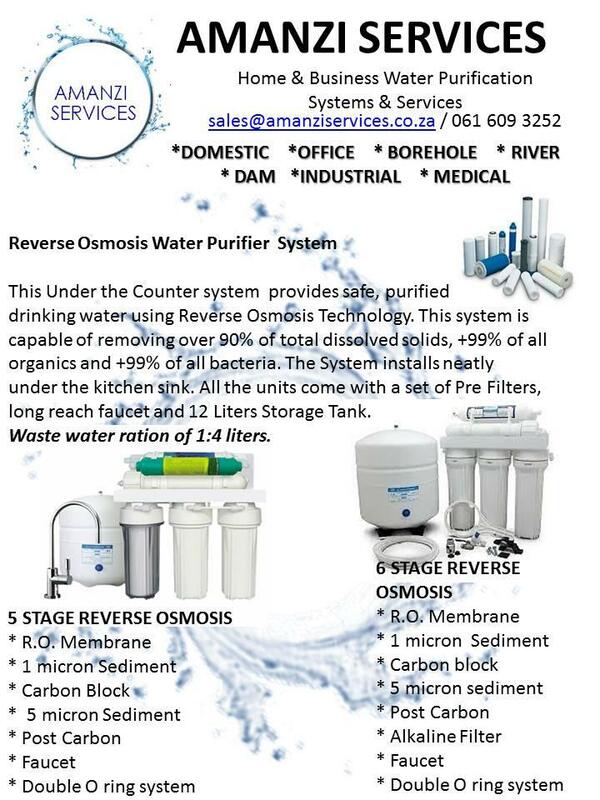 Amanzi Services will give you professional service and advice regarding installations & servicing of your water filter systems in house hold & Industrial Water Purification. 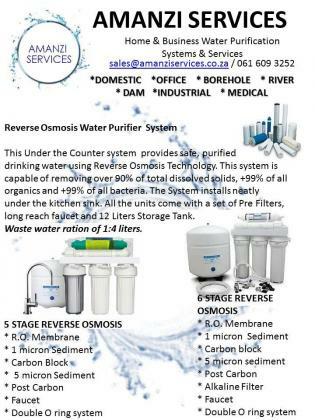 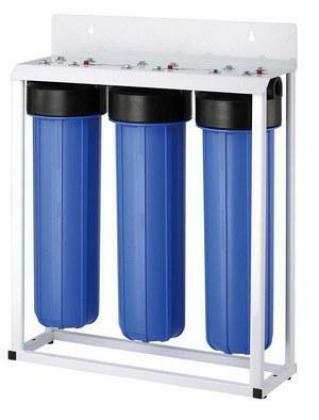 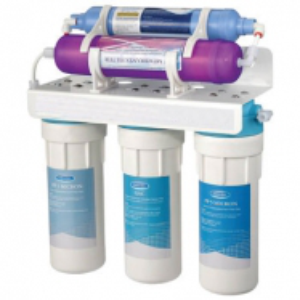 We sell high quality water purifiers like Reverse Osmosis and NUF Alkaline filter systems with a back up maintenance service plan. 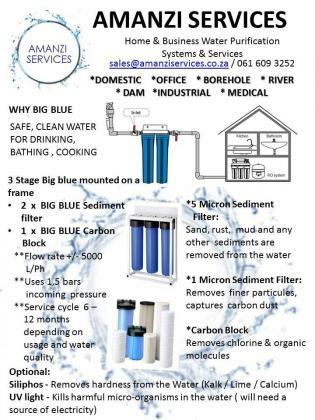 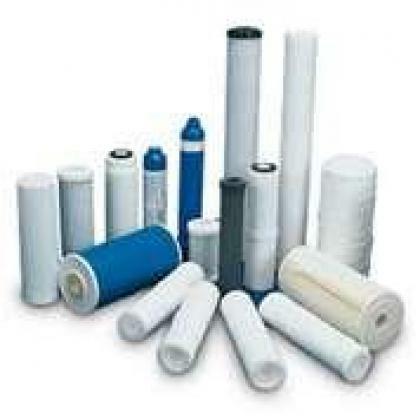 When your purifier needs new replacement filters cartridges or needs troubleshooting, we will assess and repair it and make sure the Purifiers are at 100% purifying capability. 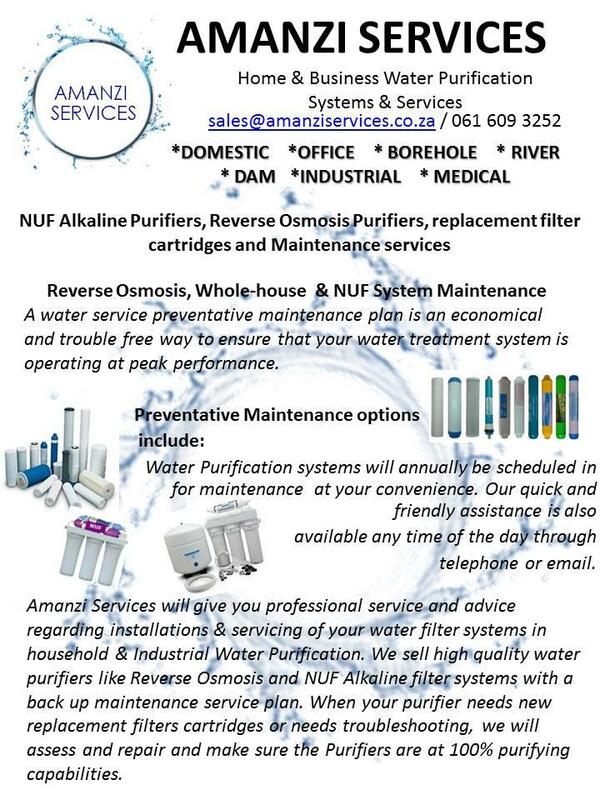 way to ensure that your water treatment system is operating at peak performance.